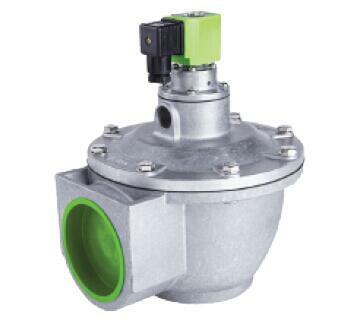 DMF-Z-76S pulse valve diaphragm is a kind of part to control the fluid go through or stop in the valve, and the diaphragm should often work with many times in one day. 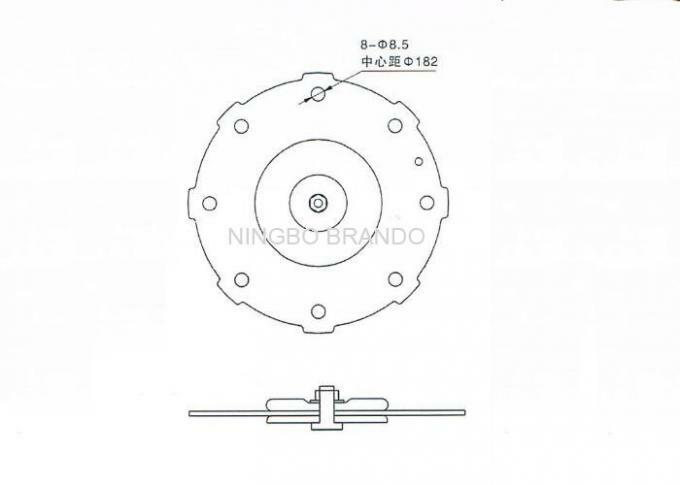 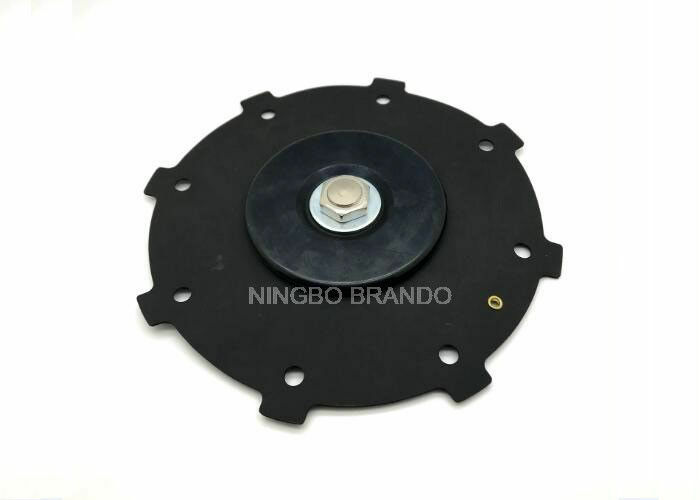 So the diaphragm should be with good performance of flexibility and and sealing. 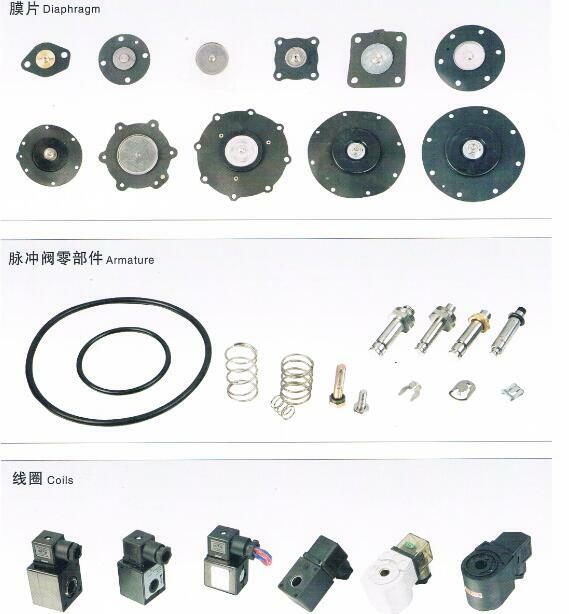 Obviously, the material of the DMF-Z-76S pulse valve directly relating to the working life and effect of the diaphragm and even the pulse valve. 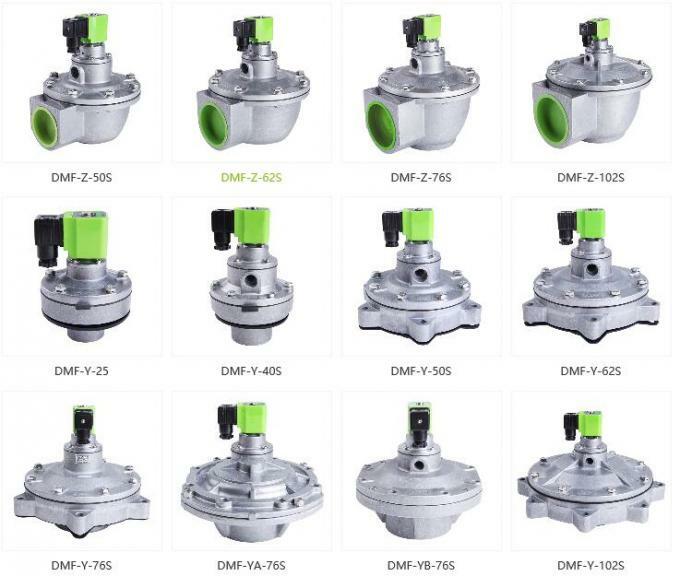 In other words, the quality of DMF-Z-76S pulse valve diaphragm can lead to the stability of the pulse valve working performance, and also directly connect to the using cost of the dust collector quipment. 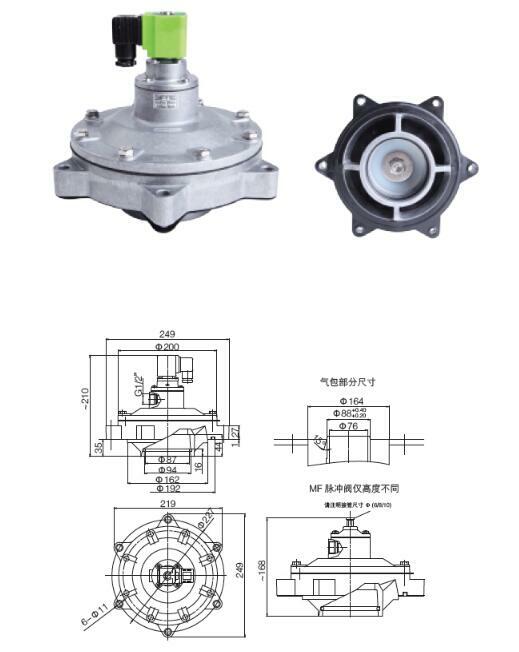 Our company specially design the diaphragm to match the working environment such as normall temperature, high temperature and low temperature and let the diaphragm can work correctly together with other operating parts in the valve then to ensure the pulse valve DMF-Z-76S can blow the compressed clean air and ensure the pulse valve DMF-Z-76 can stable work under all kinds of severe work environment.